GOTTA STAMP WITH SUZANNE JOHNSON: TUESDAY NEWSDAY! FREE SHIPPING IS ON NOW THROUGH APRIL 25! 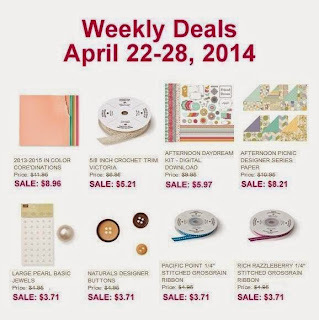 SO MANY STAMPS AND OTHER PRODUCTS ARE RETIRING - ALL ARE WHILE SUPPLIES LAST, DON'T MISS OUT! REMEMBER, EVERY TUESDAY THERE ARE NEW "WEEKLY DEALS" AND NEW MDS DOWNLOADS! EXCITING NEW PRODUCT COMING IN THE NEXT ANNUAL CATALOG (JUNE): ALCOHOL MARKER COLLECTIONS! 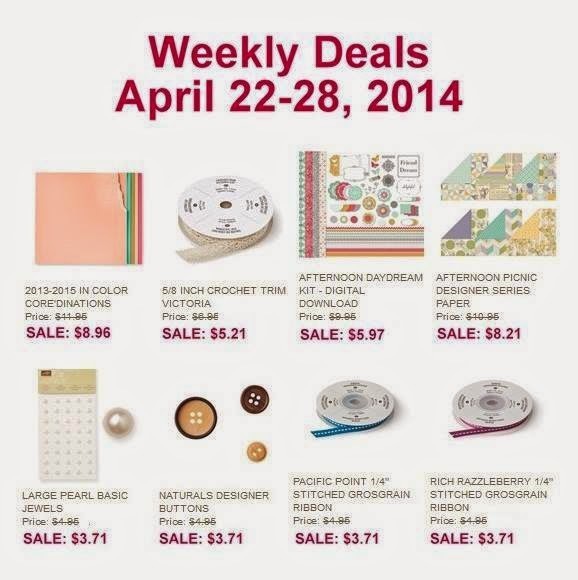 LOOK FOR "STAMPIN' BLENDABILITIES" AS WELL AS THE "COLOR LIFTER" AND MEMENTO INK PAD! THE INSIDE SCOOP IS THAT THERE WILL BE NEW, STAMPIN' UP! EXCLUSIVE, DIES FOR THE BIG SHOT IN THE UPCOMING ANNUAL CATALOG! ATTENTION SCRAPBOOKERS: SU! 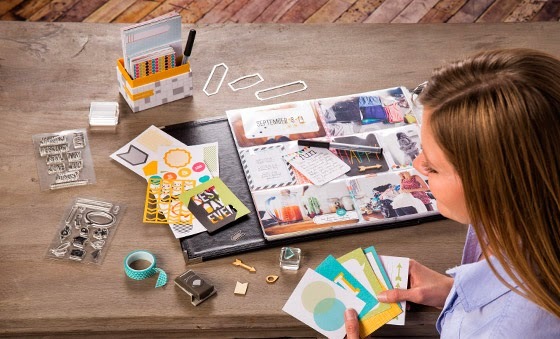 HAS PARTNERED WITH BECKY HIGGINS AND PROJECT LIFE SCRAPBOOKING! We've also been told that as part of this new product collection, we will have something similar to our beloved Dazzling Diamonds Glitter that appears on the retired list! Glitter Girls take heart!